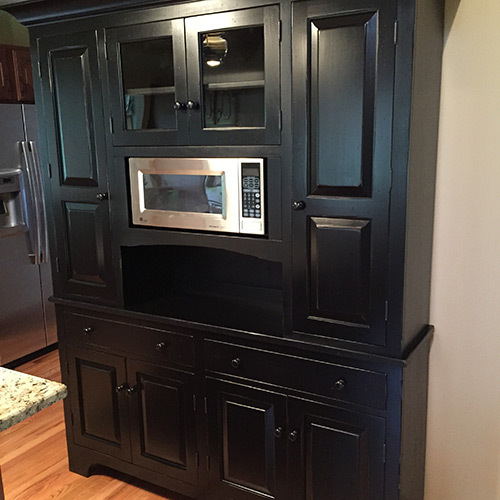 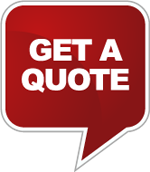 Our custom cabinets are designed and built to suit your needs. 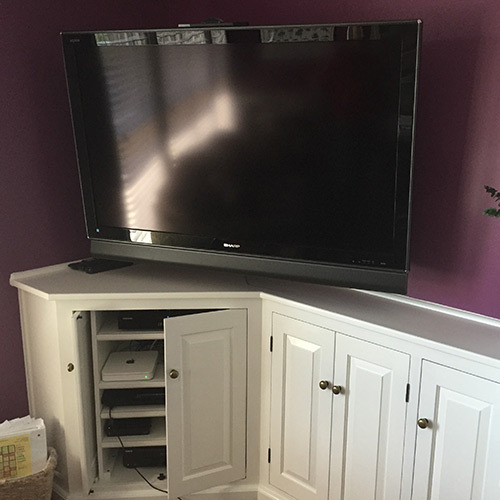 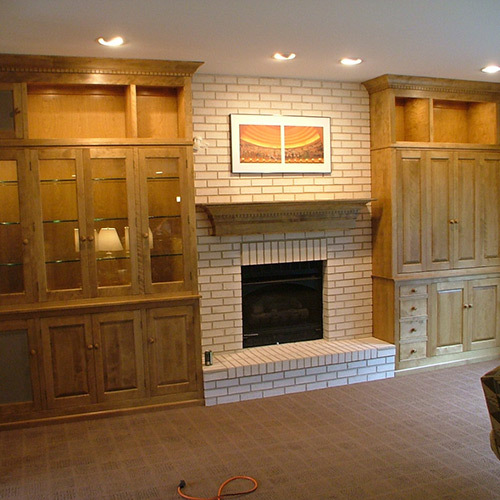 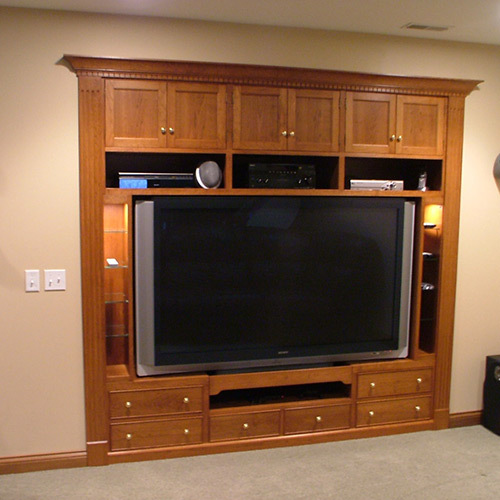 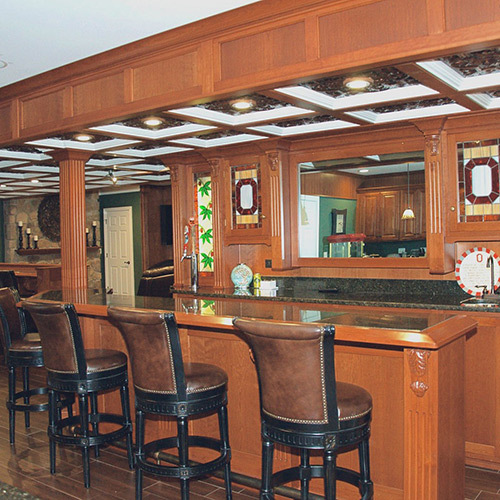 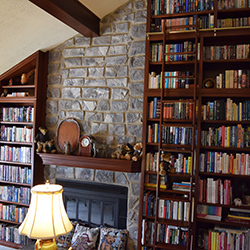 We can accommodate any style and work in many different wood types to build entertainment centers, bookcases, kitchen cabinets, fireplace surrounds, and even entire libraries. 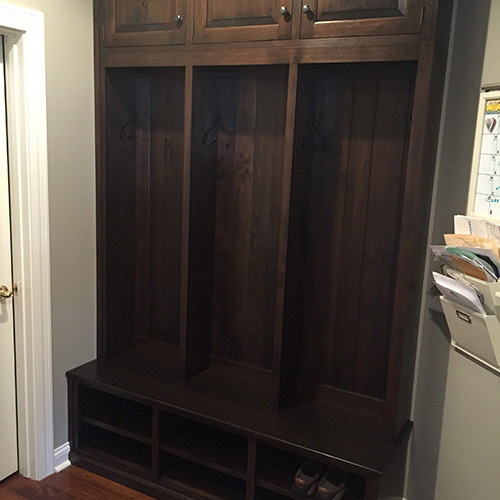 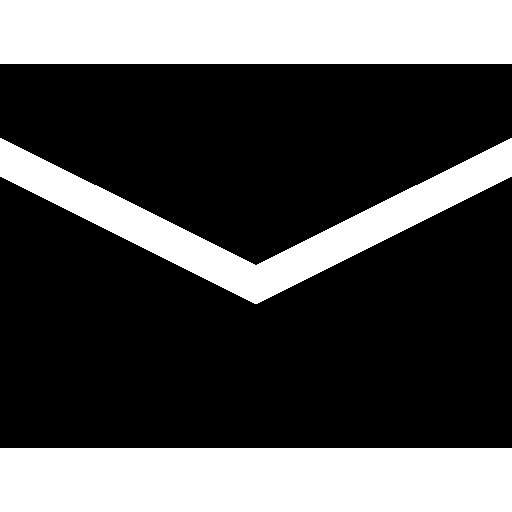 Let us help you create the perfect fit for any room in your house or office.